Jerry Sigmon, Sr. will continue, in the role of Executive Vice President. Jerry will be responsible for general operation analytics, strategic planning, budgets, models and macro pricing. 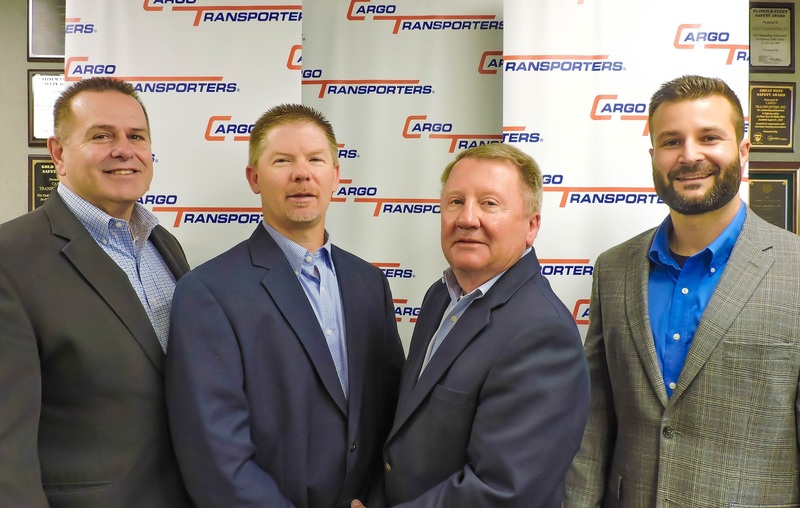 Jerry began his career with Cargo Transporters in 1982 as one of the original employees of the truckload carrier and was the company’s first Manager of Operations. He and his wife, Janice live in Claremont. They are the parents of two sons, Jerry Jr. and Scott and the grandparents of four. “We are excited that Jerry, Adam and Jerry will be leading these areas. We are confident that each these individuals’ abilities are well suited for and will be instrumental in our company’s growth and success” says Dennis Dellinger.